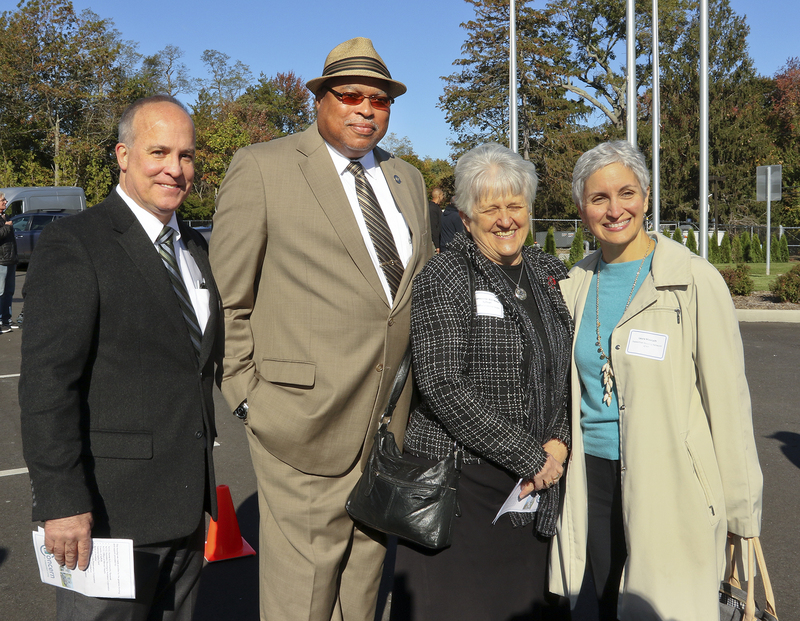 CONCERN FOR INDEPENDENT LIVING CELEBRATES THE GRAND OPENING OF LIBERTY LANDING – Concern for Independent Living Inc.
Ronkonkoma, NY October 26, 2016 – Concern for Independent Living, a leading non-profit provider of supportive housing, held a Ribbon Cutting/Grand Opening Ceremony today to celebrate the opening of Liberty Landing, a 59-unit supportive housing development for veterans and families in need of affordable housing in Ronkonkoma, Suffolk County, Long Island. “We have been very fortunate to have the support of Governor Cuomo and the three state agencies that helped make Liberty Landing a reality. 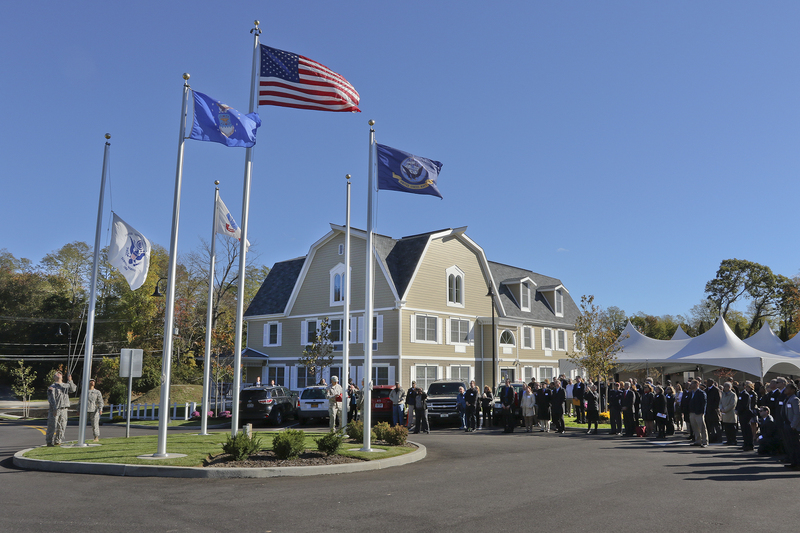 Together with Suffolk County, NEF, Bank of America and The Community Preservation Corporation we have created housing that matches the pride that we have for the Veterans who have served our country,” said Ralph Fasano, Executive Director of Concern for Independent Living, Inc. Located on the site of a former nursing home on Portion Road, Liberty Landing includes one- and two-bedroom apartments and an on-site community building with exercise room, computer room and community room. “DASNY is proud to have monitored every phase of construction on this project,” said Gerrard P. Bushell, President & CEO of DASNY. “We know It is not just what you build, but who you build it for, and this development provides our heroes a place worthy of being called their home “. The development team that made this project possible includes Russo, Karl, Widmaier & Cordano and Nixon Peabody, the project’s attorneys; Jobco, Inc., the general contractor; DeLaCour, Ferrara & Church, the project architect; and Betts Housing Consultants. 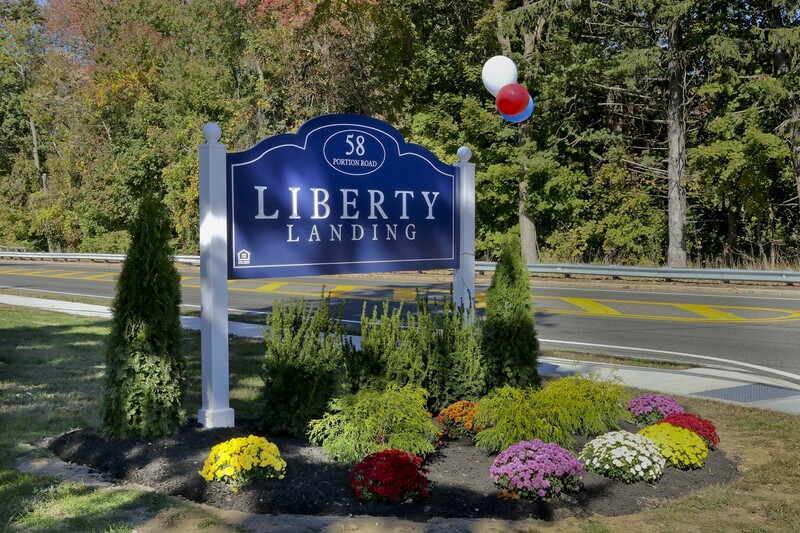 Liberty Landing is one of several projects undertaken by Concern for Independent Living to address housing needs on Long Island. 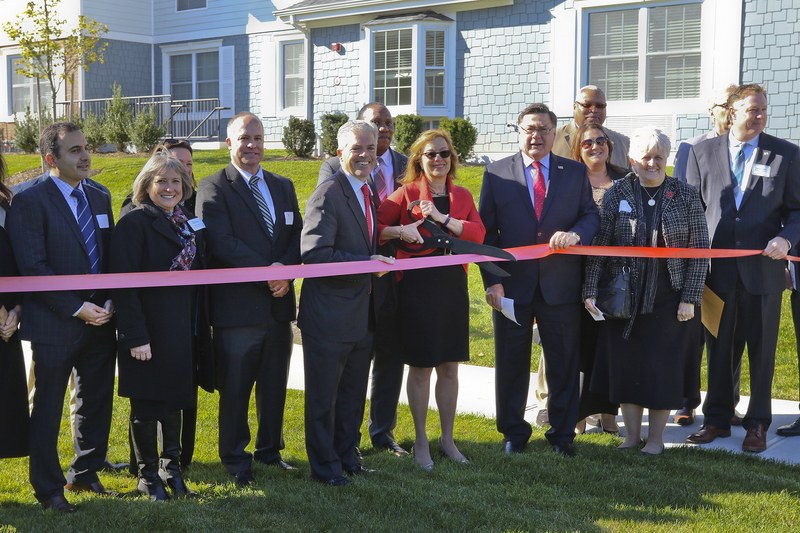 In 2014 Concern opened Liberty Village, a 60-unit supportive housing project for homeless veterans and their families in Amityville. Concern is currently in the construction phase of 123 units of supportive and affordable housing in Middle Island and is in the development stage of 96 units of supportive and affordable housing in Hempstead.